Many of us have a real sense of urgency with forestalling the aging process as long as possible. I can tell you that my interest is totally rejuvenated following a quick trip to Arizona to visit my mom. Ruth is one of the great ones. She is 89 and has spent her whole life taking care of others – first her father, her family, my dad and along the way she worked in taking care of me. It pains me greatly to see what entropy has accomplished on this beautiful person. Breakfast, lunch and dinner for the past two days have been spent in the craziest comedy and tragedy I have ever viewed – a nursing home cafeteria. 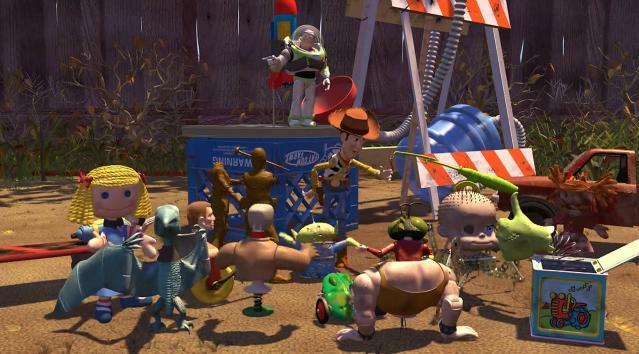 The menagerie of characters is amazingly similar to Sid’s toys in the first Toy Story movie. There is a strapping man with a steam roller for legs and the smiling painted doll face with no clue whatever where she is. They all assemble in great anticipation for lunch, arriving up to 30 minutes early, then grumble, some quite vocally, about how long it takes for their food to arrive. 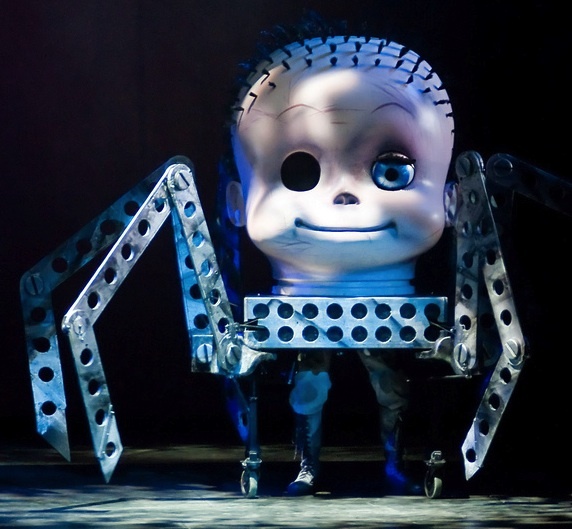 My favorite character may be “Baby Face.” She arrives at the table with metal artifacts for legs, one bad eye and a remarkably similar hair do. Baby Face has the same fixed smile and random motion as the movie character. I would very much like to live a long and healthy life – having wrung every possible minute of fun and growth along the way. When the time is near, I want to have a nice breakfast with a Starbucks latte, slip on my favorite bib shorts (sans chamois butter), pump up my tires, head off into the sunshine, slowly climb the last rise, slide down the twisting descent on the other side, and meet a bus head on. I have seen the menagerie and want no part of it.